Here we will see how it will be structured and the organization of the base files with which we will work throughout the course. In this chapter we will be able to analyze the processes and shortcuts that will allow you to accelerate some of the processes in which we are involved on a daily basis. This chapter will show us the shortcuts or shortcuts on the composition window, here we show you our favorites. 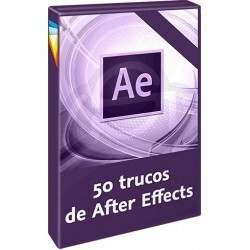 There are several actions that we perform in the Adobe After Effects timeline window on a daily basis, here we will know the appropriate procedure or shortcut. In Adobe After Effect, the work with masks and shape layers is one of the most frequent. In this chapter, you will see the most important exclusive tricks. When we work with several precompositions it is sometimes necessary to make modifications in a specific precomposition while we want to see the results in the final composition. By adjusting the windows properly we can perform this type of process comfortably. 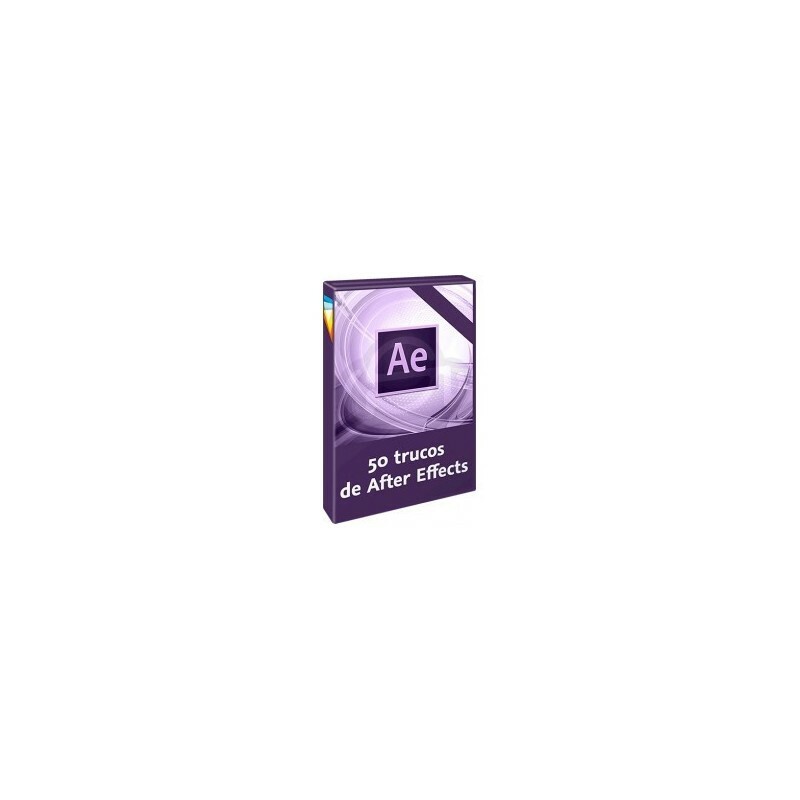 If in Adobe After Effects the organization is very important while we work on a project, it is even more so when we do our backups. In this chapter we will learn to create a copy of our work easily accessible for future modifications. The render functions that we show you in this chapter allow us to save time by preconfiguring functions on the one hand and by teaching you some tricks you do not know about rendering in Adobe Media Encoder. In this chapter we will finish with the farewell of the course and final recommendations about the applications seen. With this course we will create a promotional piece. We will cement our work with the development of an initial briefing, with ideas through a simple storyboar. We will also see how the work done with Cinema 4D is seamlessly integrated into After Effects. After Effects News / Free LicenseIn this course you can find and learn the news and changes that affect Adobe After Effects CC 2017, explaining how they modify the workflows that you had been applying in the application and how they benefit you. Course New in Premiere Pro CC 2017 / Free License This course shows you the innovations that have been included not only in this application, but in other related audio and video applications such as: Prelude, Audition and Media Encoder. Test it and discover how your workflow benefits. This postproduction course is focused on sharing the post-production side and effects in After Effects, with which you can convert simple footage to a very high-quality video. Learn the Right Way Premiere Pro CC 2017 Essential - With this course you will learn everything related to audiovisual material, editing techniques, organization of ideas, effects and animations to your labels and graphic elements so that in this way you can express your ideas quickly. With this course you can get good audio quality, since you can work any type of audio and you can learn to disappear sounds and external noises, sound of people, animals, cars optimizing the audio quality. Learn how to effectively create YouTube Production. Produce content for YouTube effective. Structure the idea and script for your audience. Learn to produce, direct and edit optimizing resources. Make your videos stand out, and grow in audience. In this course you will learn in depth how import and media management work. You will discover some secrets about formats and imports and we will show you how to master this first part of you digital visual projects. Mocha AE CC is one of the analysis applications for the realization of stabilized and most recognized track of the audiovisual and cinematographic sector. Discover the new features of Premiere Pro CC 2018, Premiere Pro is one of the applications that has evolved the most in recent years within the Adobe video tools. In addition to having substantially improved the functionalities for editing, it has also been evolving rapidly to incorporate new codecs or technologies. 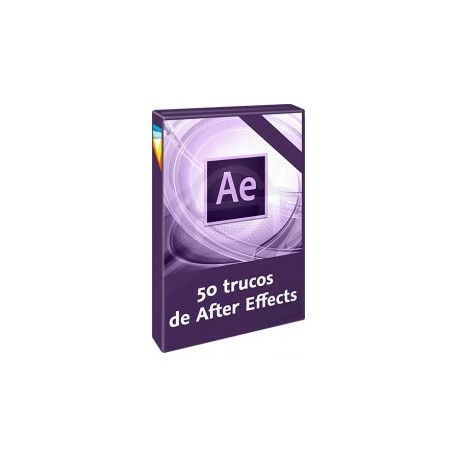 With this course you will learn After Effects from beginner to intermediate. Have you ever wondered how some of the situations of your favorite movie were made?After Effects is a powerful program where you can make amazing animations, fantastic colorizations, Matte Painting, Motion Graphics, green screens, FXs for your productions and much more! Learn SEO, one of the most effective online techniques. SEO course for beginners and intermediates. In this course you will discover how to get the most out of this program and learn how to organize and manage the libraries and events of your project. You will edit in the magnetic video and audio 2 timeline, assigning functions, marking the material and applying transitions. Learn all the secrets of the integration between Illustrator and After effects. In this course I will show you the techniques that will allow you to create motion graphics of professional quality, starting from the designs made with Adobe Illustrator. Learn to master the different techniques to accelerate, slow down and freeze your videos and discover how HFR media behave and the different ways of working in a sequence. Learn the essential technical concepts about recording, sewing, editing and retouching immersive video.